Did you know that 60% of small businesses will go out of business after a major data breach and 95% of breaches are caused by employee mistakes? Cyber-attacks are growing in cost, size, and impact globally. Download this e-book for a review of 2018 breach statistics and insights to better understand the risks and protect your business. 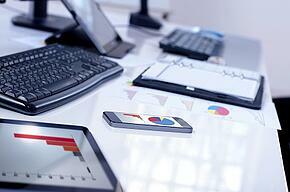 See how other businesses in your region hold up and how you can arm yourself against hackers. 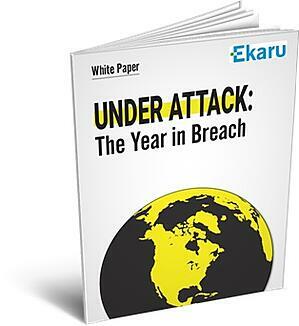 Complete the form below to download your FREE White Paper, UNDER ATTACK: The Year in Breach. We research and test the new technology you need to know about, and we don't get caught up in the hype.